Choosing a bicycle that fits all of your needs is a difficult task. 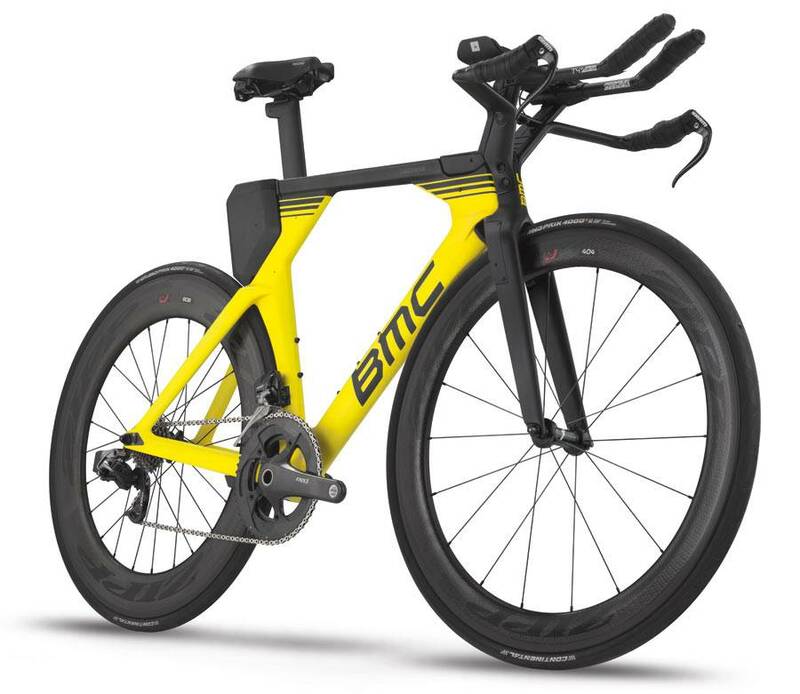 Element Multisport can help you decide what bike best suits your Triathlon-racing style. Perhaps the most important question when buying a new bike is how much you are willing to spend. Bikes can get expensive very quickly and it is important to know your limit. We can help you find the highest quality bicycle in your price range. What level are you racing? If you are racing casually or simply for fitness, your needs will be very different from a cyclist who is racing professionally. Professionals will certainly go for the lightest and the most aerodynamic, but that comes at a price. For a casual, fun triathlon, quality of components and weight will not matter as much. Even if you have the most high-end bicycle, if it does not actually fit you, you won't perform well. It is crucial to have your bike fitted to your exact dimensions. Element Multisport can fit your bike accurately so you will be the most comfortable and powerful possible. Perhaps you want access to more water than a typical rider; we can set you up with dual water bottle cages. Often times a rider has a preferred cockpit setup. We can customize your cockpit to your exact needs. Do you prefer Shimano? Done. SRAM? Done. Do you need electronic shifting? Done. Element Multisport has the knowledge and the expertise to get you ready for your first triathlon or your fifth.